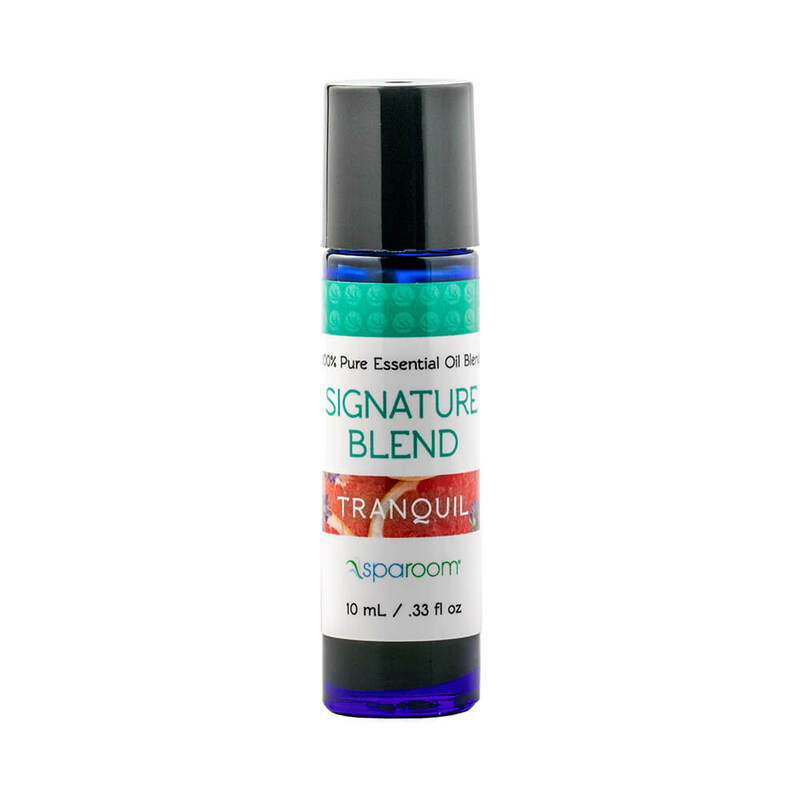 The SpaRoom Signature Blend essential oil aroma will leave you alert, yet relaxed with a harmonious combination of floral and sweet citrus. Grapefruit’s fresh citrus aroma playfully enhances lavender’s sweet floral notes with woody undertones, delivering a neutralizing blend of familiar scents. Grapefruit's fresh citrus aroma playfully enhances lavender's sweet floral notes with woody undertones, delivering a neutralizing blend of familiar scents. Use alone or blend with eucalyptus, lemon, sweet orange or peppermint.